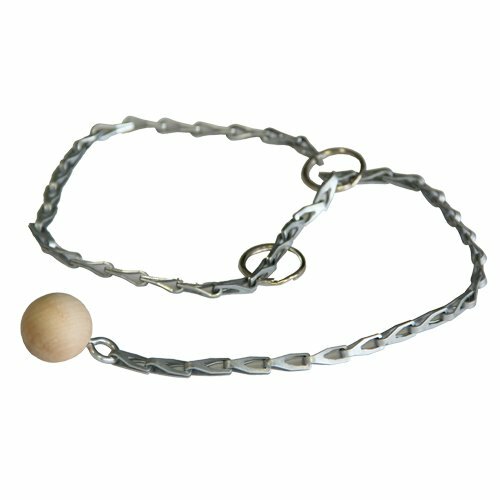 Ball & Chain | Western Technology, Inc.
Safety Mechanism for use with our Electric Deadman Controls. The Ball & Chain, p/n: #1102 or #1102-1 is designed as an integral part of the safety features of these products. If the operator drops the blast hose the ball will dislodge and automatically disengage the switch and the system will shut down. Comes standard with our Deadman Control Switches… add this to your inquiry cart to purchase separately, or as extra, additional ball & chains.